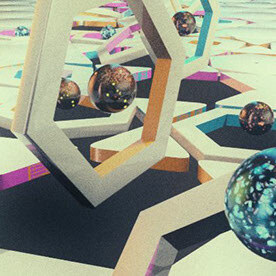 Created in Cinema 4D. 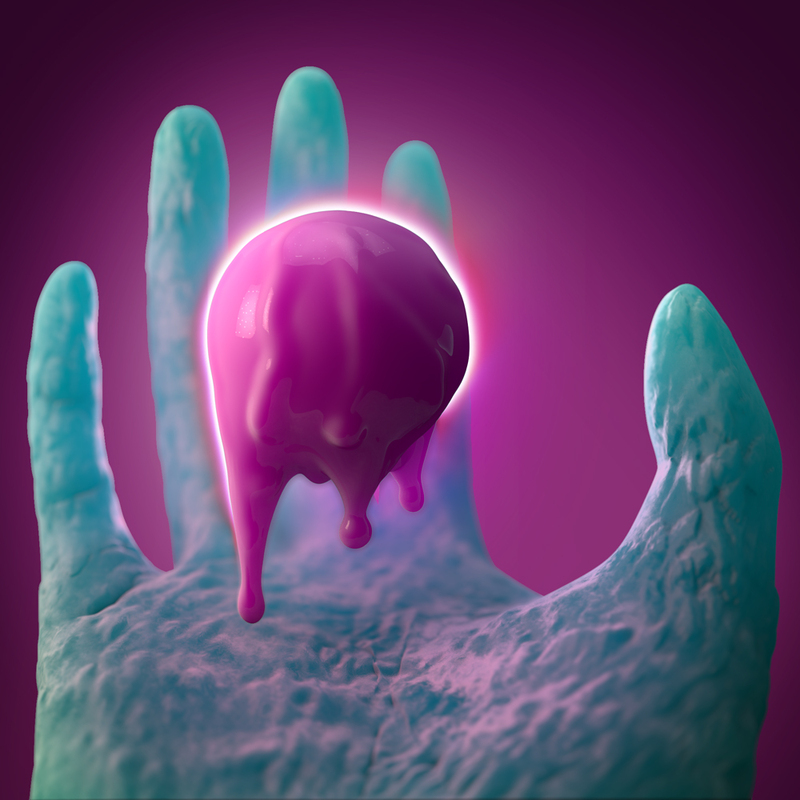 There were a lot of firsts for me in this project, using the modeling tools, the sculpting tools, as well as using subsurface scattering for the first time. Learned a good deal and am not entirely disappointed with the render so that's a win.